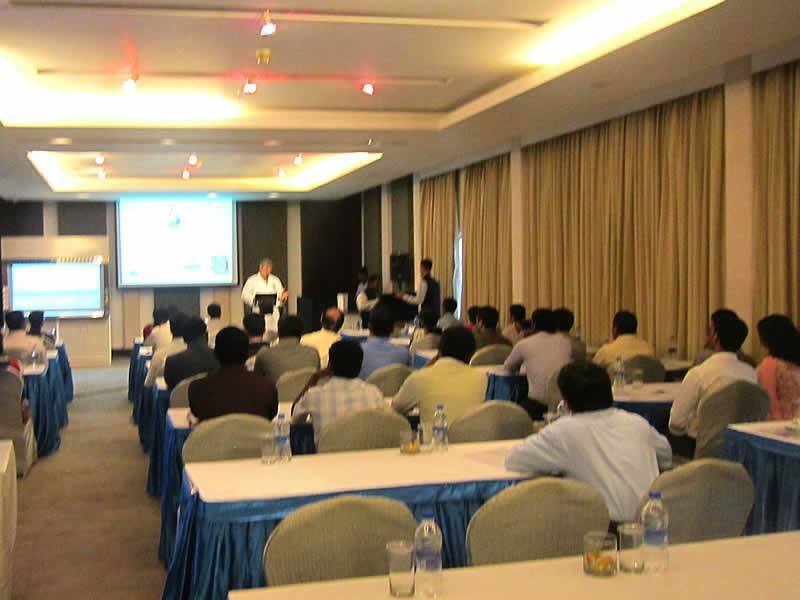 At Creative Solutions, Seminars and Workshops are a big part of what we do. 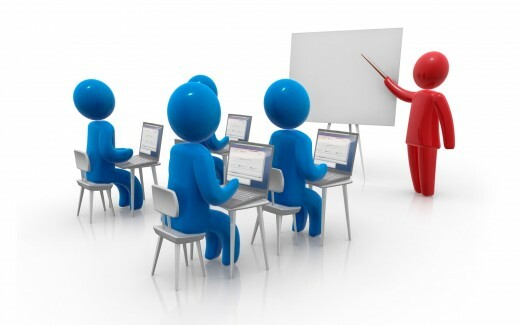 Whether internal or external, education and knowledge transfer is a key component of our service. Creative Solutions can assist you with your educational programs.